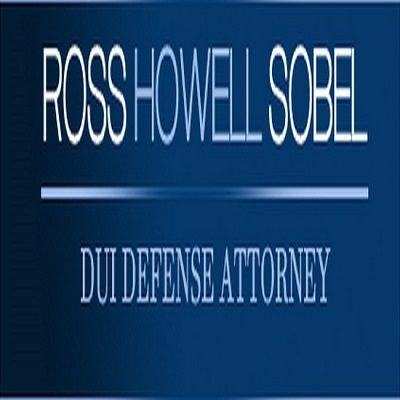 Ross Howell Sobel has extensive experience in representing individuals who have been charged with Drunk Driving-better known as “DUI,” or Driving Under the Influence. Attorney Sobel is the choice when you want the ultimate in representation. His knowledge of the law and his extensive experience are unprecedented.